Following the publication of our educational series highlighting the role and functions of our United MEC Government Affairs Committee and the importance of FlightPAC in our collective success on Capitol Hill, this week our United MEC Government Affairs Committee Members will join other local Government Affairs Committee Members to begin conducting FlightPAC roadshows in domiciles across the system. This is being done to raise awareness and support to FlightPAC. 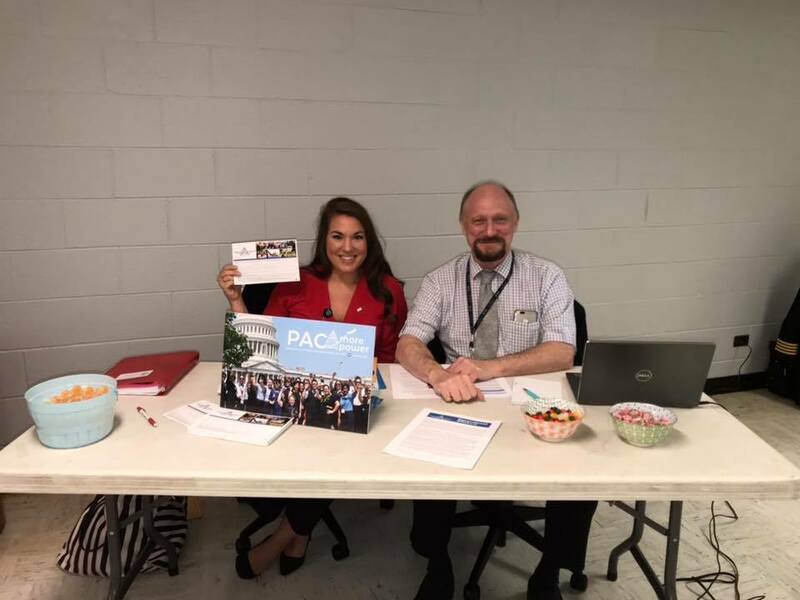 We encourage you to stop by and speak to a Government Affairs Committee Member to learn how your donation can demonstrate your commitment to improving our profession and promoting aviation security and safety through an investment in your future through FlightPAC. You can also go to Unitedafa.org or call your Local Council office to learn how to complete a FlightPAC contribution form. To learn more about the work of your MEC Government Affairs Committee visit United AFA Government Affairs.